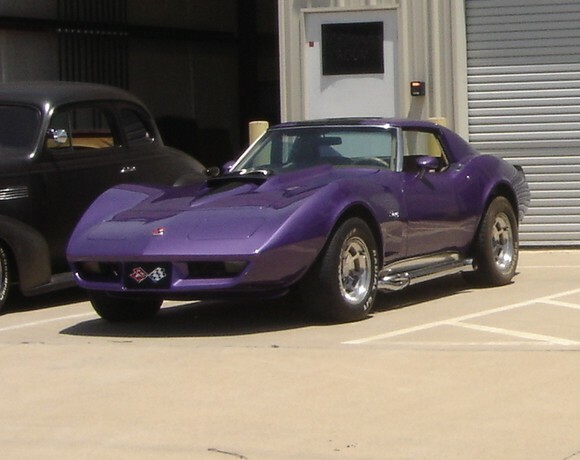 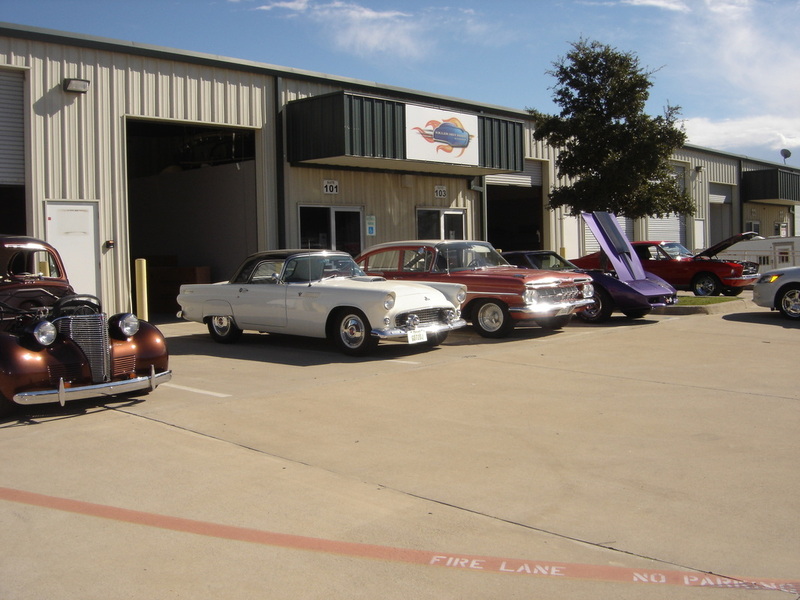 Killer Hot Rods and Customs is a comprehensive, full service shop with the knowledge and experience to accommodate all of your Hot Rod and Classic Car needs. 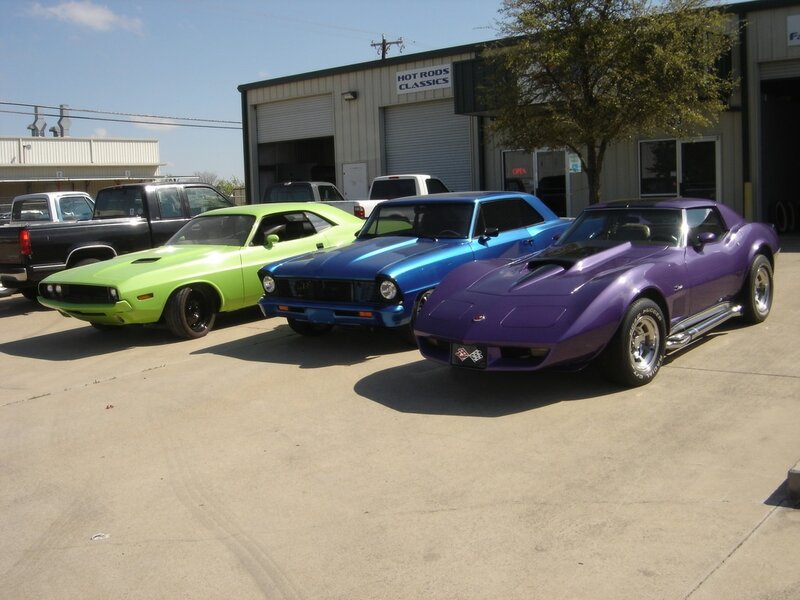 Our skilled technicians are prepared for everything from maintenance & small repair to full frame-off restoration. 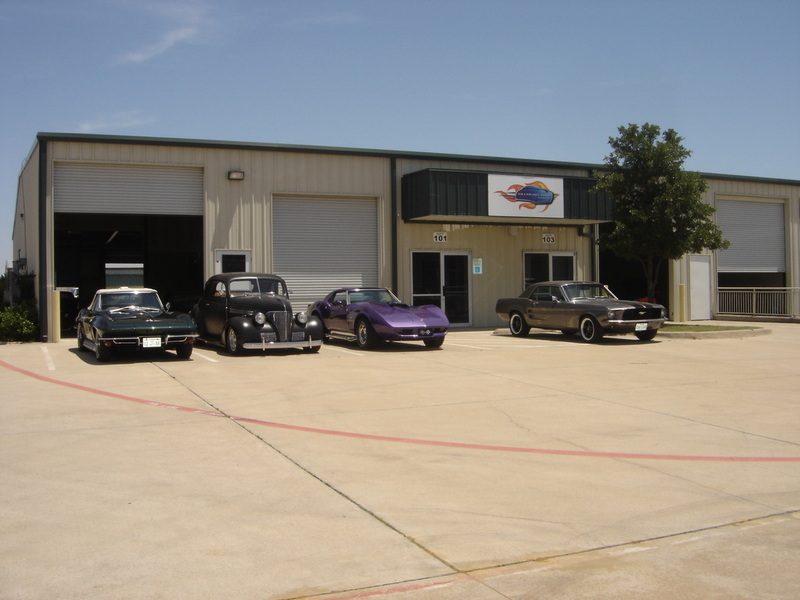 We always strive to achieve the highest level of quality and will work with you to reach your project goals.